If it ain't broke, don't fix it! 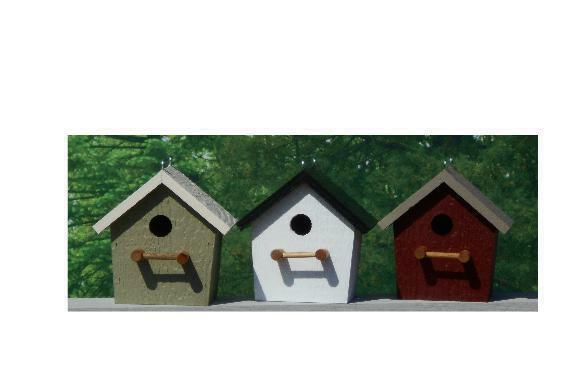 This classically simple and rustic bird house makes the perfect home for wrens, chickadees, and other singing birds. Suitable both for wire hanging and post-mounting, this piece was carefully handcrafted by dedicated Amish woodworkers who value quality and attention to detail in their work. Choose from a wide selection of colors to find the perfect fit for your garden!